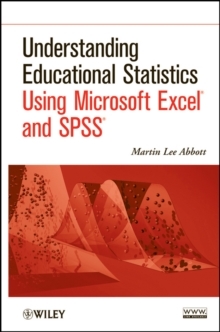 This book is a comprehensive treatment of correlation/regression techniques and using SPSS for interpretation of findings. 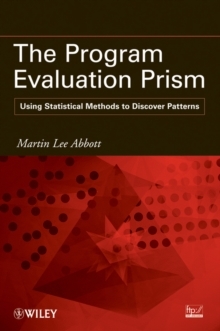 Striking a balance between detailed coverage and approachability, this book provides a thorough treatment of the elements of regression and how they can be used with real research problems in program evaluation. 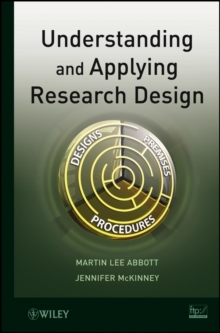 The author begins with a basic introduction to evaluation methodology, and its ability to recognize embedded patterns of meaning in research data. Subsequent chapters explore the statistical tools that can be applied by researchers and evaluators irrespective of the design that was used to generate this data. Topics of coverage include: correlation, single predictor regression, multiple correlation, part and partial correlation, detection of extreme scores, multiple regression, regression with continuous predictors, coding of categorical data, regression with categorical predictors, methods for entering predictors in multiple regression, and interaction in multiple regression. 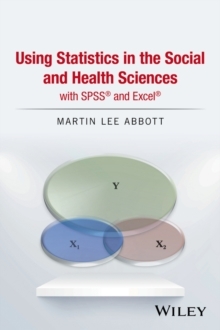 Each chapter is presented in the same comprehensive format: an introduction to the topic, followed by a discussion of its primary elements, illustrations of the data through numerous tables and figures, SPSS procedures for designing the analysis, SPSS output of the analysis , and guidance on how to interpret findings from the analyses. Discover Note and Research Steps sections illustrate how using statistical processes can unveil unobserved patterns and assist readers with identifying such patterns in their own data. Real-world analyses are used throughout the book, utilizing meaningful social issues as a catalyst for teaching statistical procedures, and a related Web site features additional data sets, solutions, and research projects for readers.